After leaving Central London on Boxing Day morning with an expert guide, your tour begins with a royal walking tour of Windsor. 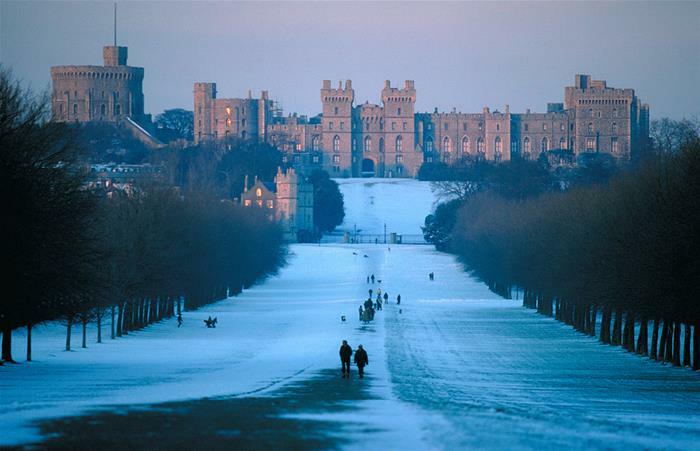 Famous for being home to the grand and lavish Windsor Castle, this town is a lovely place for a morning stroll! See Windsor Castle and take in unbeatable views of the largest and oldest occupied castle in the world! Queen Elizabeth II spends many leisurely weekends here. From Windsor, the tour will then head to Stonehenge for a visit to this mysterious monument. 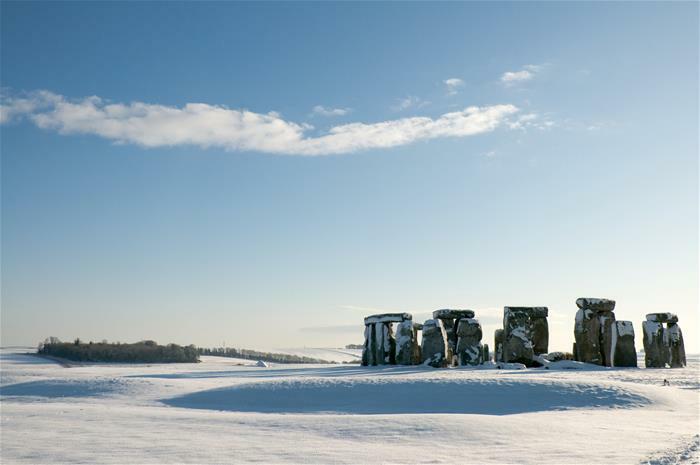 Situated on Salisbury Plain, Stonehenge has baffled experts for hundreds of years. These 5,000 year old rocks are surrounded by theories about their uses, with speculation ranging from a religious temple to an astronomical clock and even a Bronze Age burial ground! Decide for yourself during a once in a lifetime visit to Stonehenge. You will take a break from seeing the beautiful sights and enjoy a delicious cavery lunch. After lunch, you will see Salisbury Cathedral – home to Britain’s tallest church spire and an incredible example of Early English architecture. 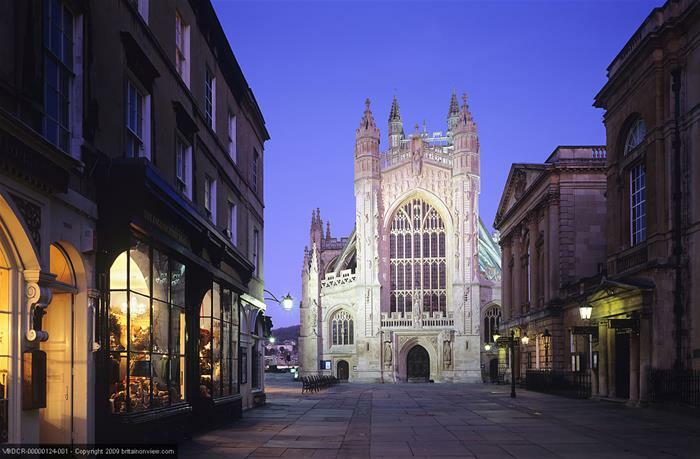 The final destination on your Boxing Day tour is stunning Bath. 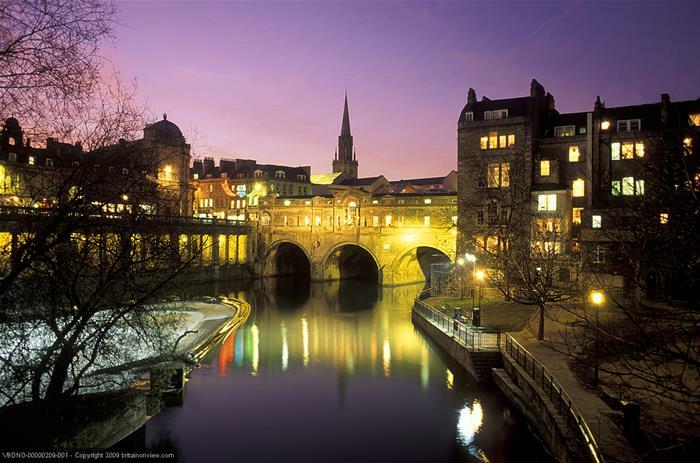 A World Heritage Site, Bath features magnificent Georgian architecture and a number of historical highlights. During a panoramic tour of the city you will see landmarks such as Bath Abbey, the Roman Baths and the beautiful Pulteney Bridge, which was modelled on the Florentine Ponte Vecchio. Following your tour of the Bath, you will return to London for an evening arrival. This tour will arrive back in London at approximately 07:30pm. Windsor Castle and Roman Baths are closed for your visit. You will view them from the outside. Entry to Salisbury Cathedral is not included. Entrance to Stonehenge and lunch are both included in the tour price. We will see Windsor Castle and the Roman Baths from outside (entry not included).